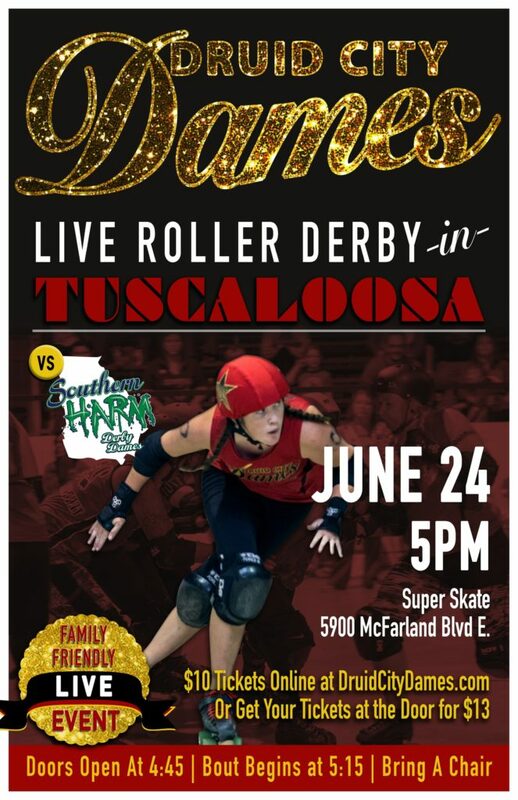 The Druid City Dames are proud to announce our first ever home bout in Tuscaloosa! 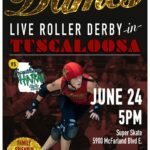 We will be taking on the Southern Harm Derby Dames on June 24th at Super Skate on McFarland Blvd! We hope to see you there! 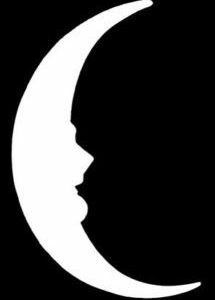 Druid City Dames added a new photo. 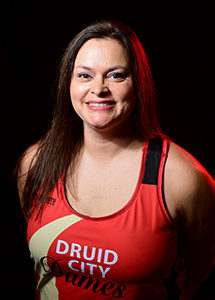 Druid City Dames is at Druid City Brewing Company.